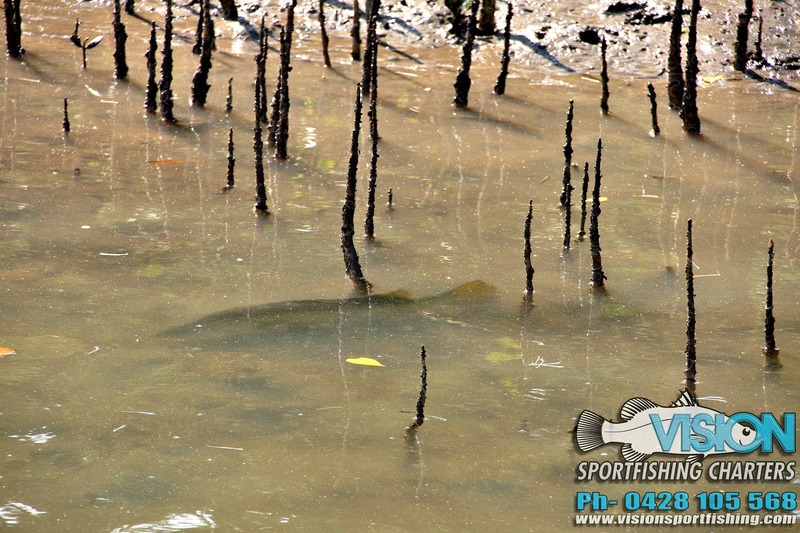 You'll see the fish but can you catch them? 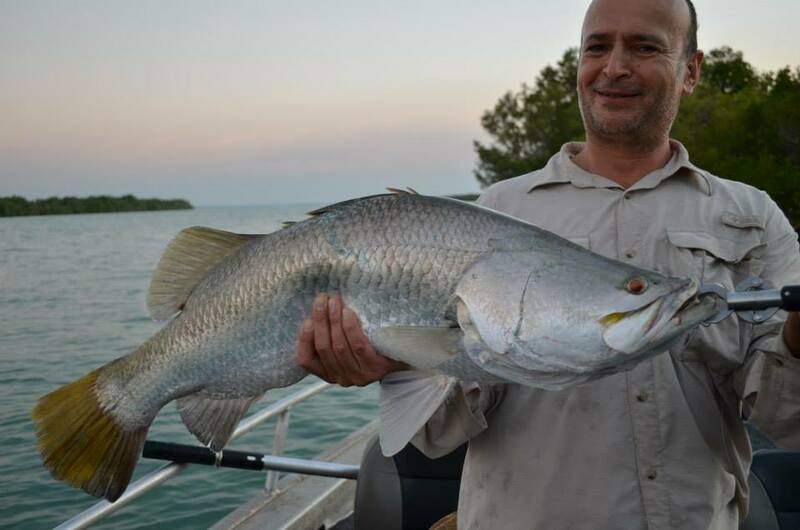 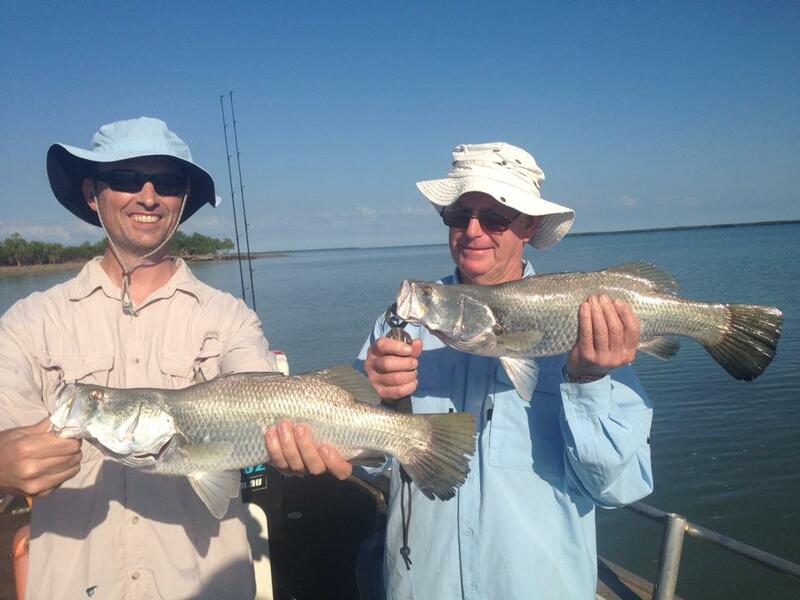 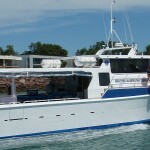 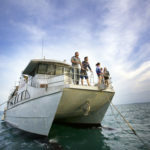 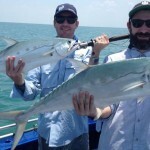 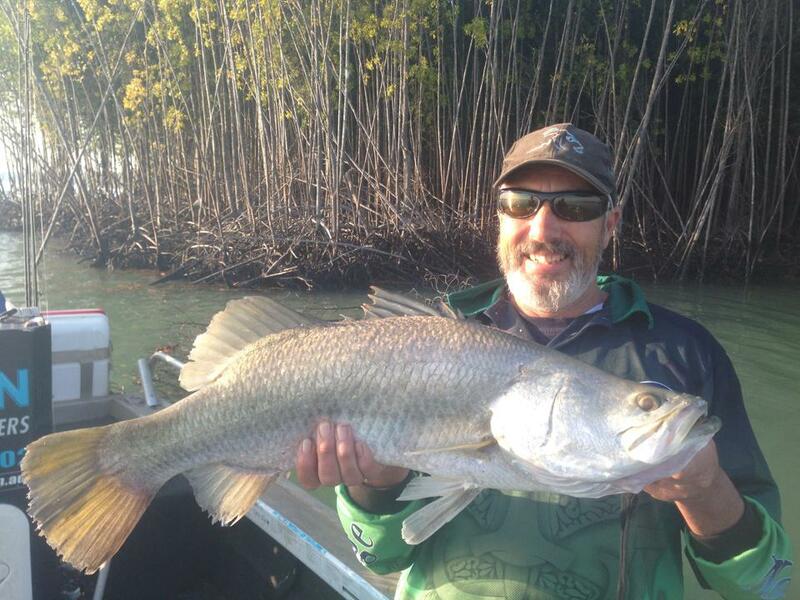 On the building tides after the neaps the flats of Darwin Harbour, Bynoe harbour and Shoal Bay have realtively clean water giving you the opportuntity to test your sight casting skills agianst a variety of wily fish. 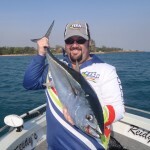 With either light tackle spin gear or fly tackle you will sight cast to fish cruising the flats, sittling in gutters and on snags. 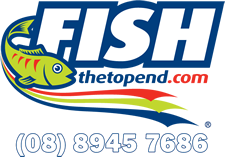 This visual form of fishing present great rewards when you spot the fish, execute the perfect cast, see the fish follow and hit your lure or fly. 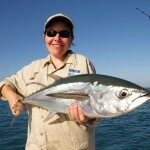 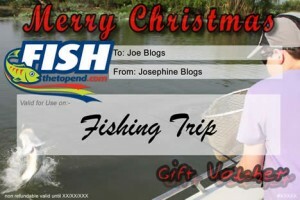 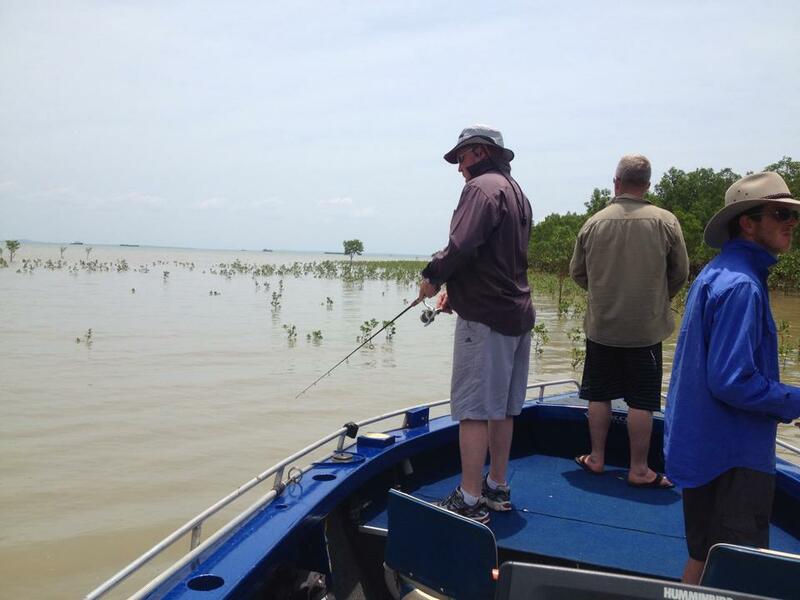 A trip for the more experienced fisho or those wanting to hone their skills. 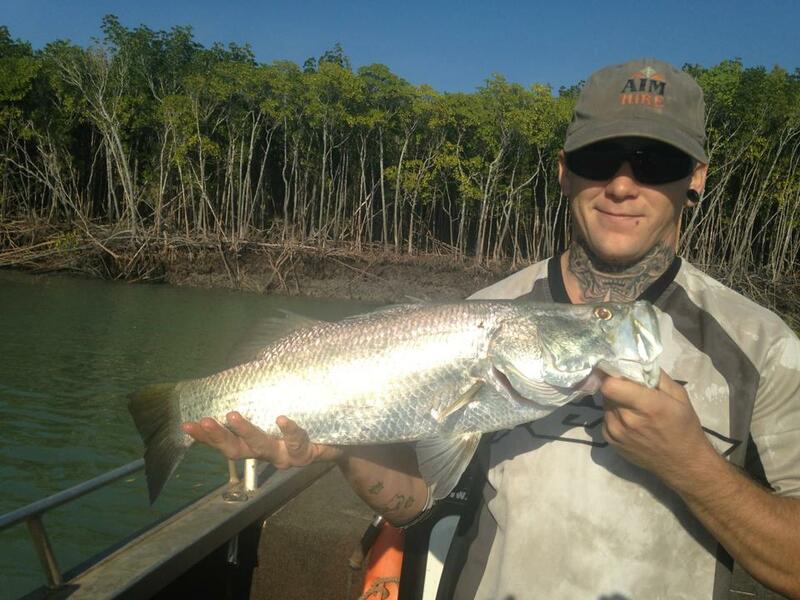 Barra, Threadfin Salmon, Mangrove Jacks and Queenfish to name a few. 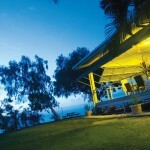 Transfers from anf to your Darwin accommodation are included.